M back in Mumbai after a short stint at my home town. 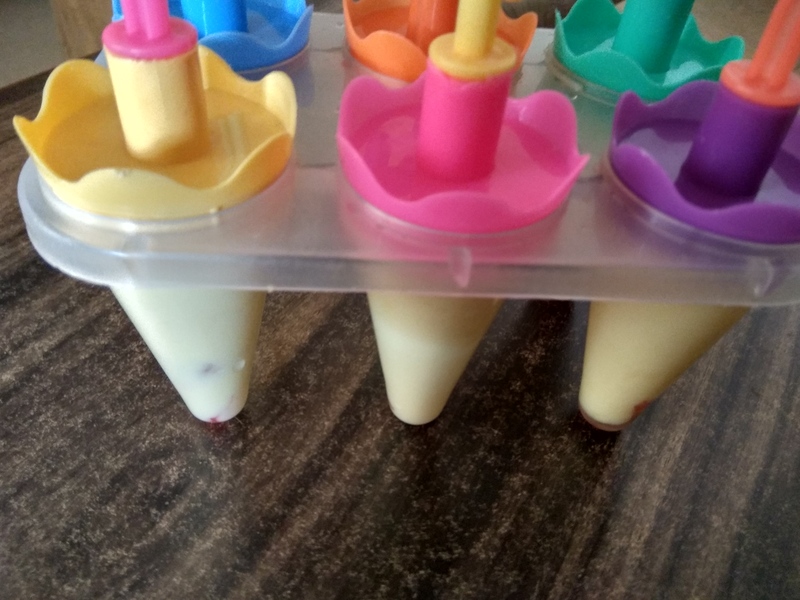 Summer is at it’s peak and its very important to keep body hydrated. 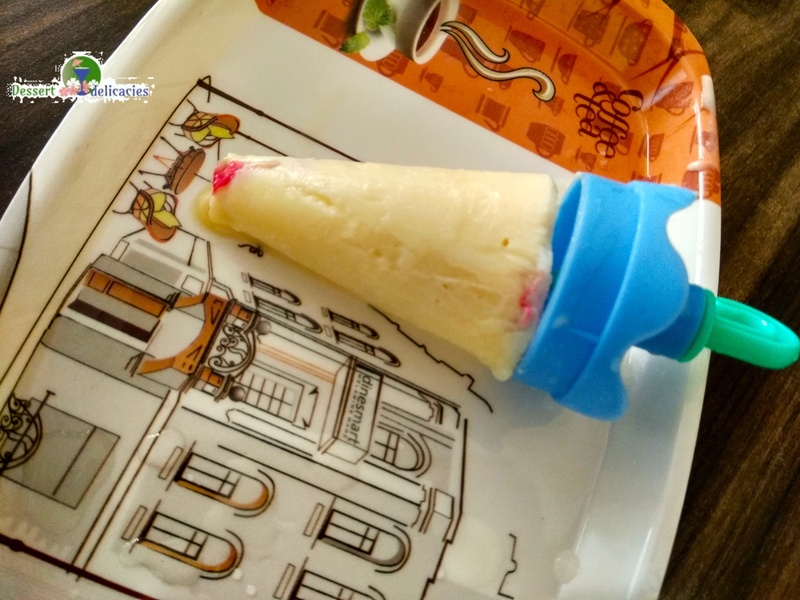 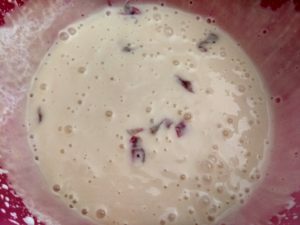 It’s the rite season to enjoy Icecreams, Coolies, Smoothies and everything that is exciting to the palate.So today it’s the recipe of an easy to make Rose custard kulfi that m gonna share here. It’s very important to use good quality pure Rose syrup for the recipe, as this is what imparts flavour to the Kulfi. 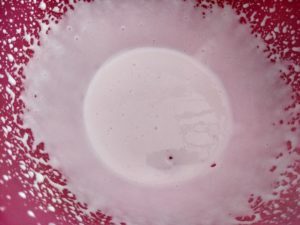 Will post the recipe for making Rose syrup whenever I make my next batch. So here goes the recipe for yummy delicious Rose custard kulfi. custard powder – 2 tbsp. 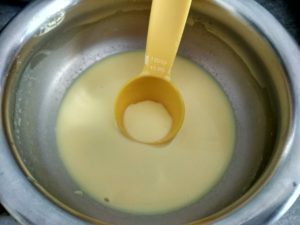 Take custard powder in a bowl and mix 1/4 cup milk in it. 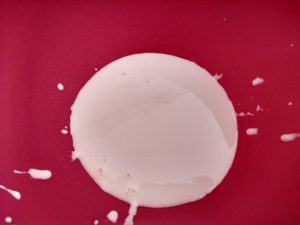 Mix to form a smooth lump free soln. 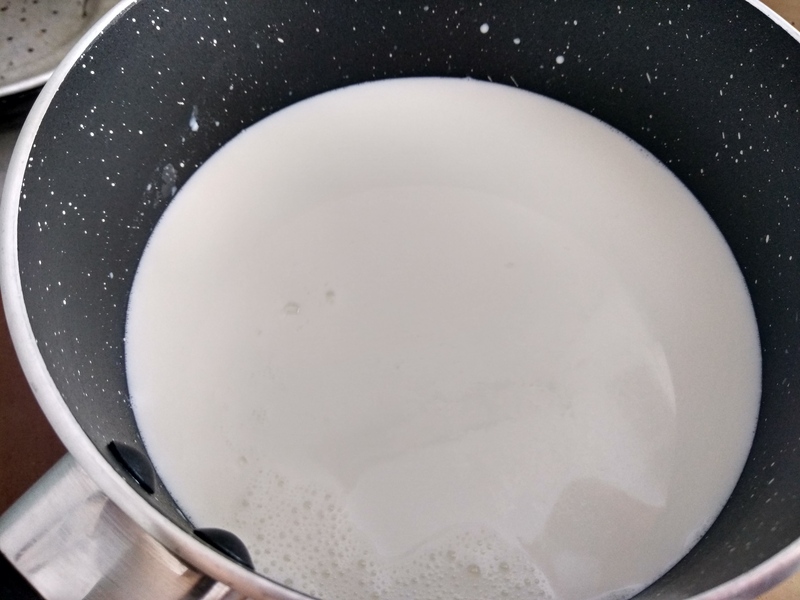 Take the remaining milk in a sauce pan, add sugar and bring to boil. Now add custard soln. 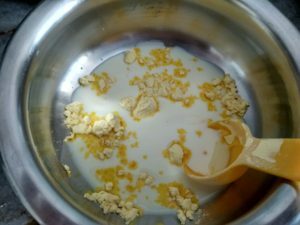 to the boiled milk and simmer with continuous whisking to avoid forming lumps. Keep stirring till the milk thickens. Keep aside till it cools. 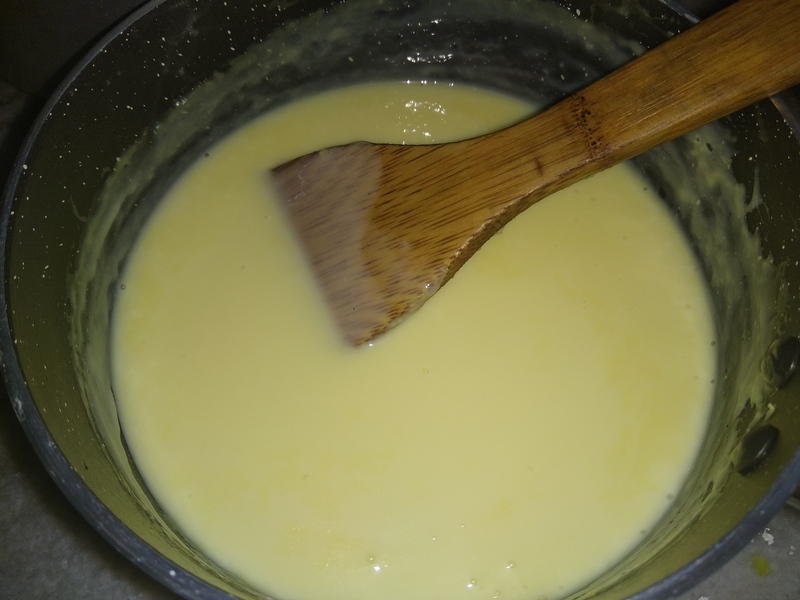 Now take cream in a mixing bowl and whip to form stiff peaks. 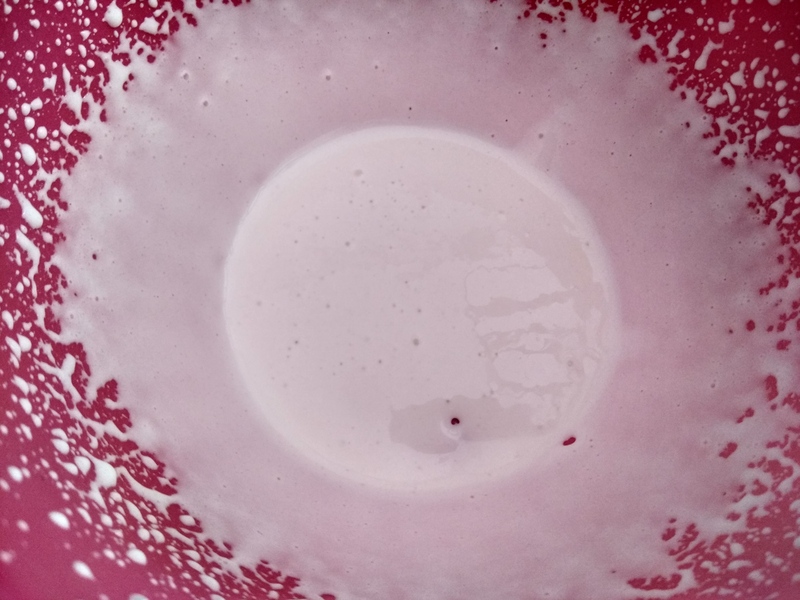 Further add the reduced custard milk to the whipped cream along with Rose syrup. 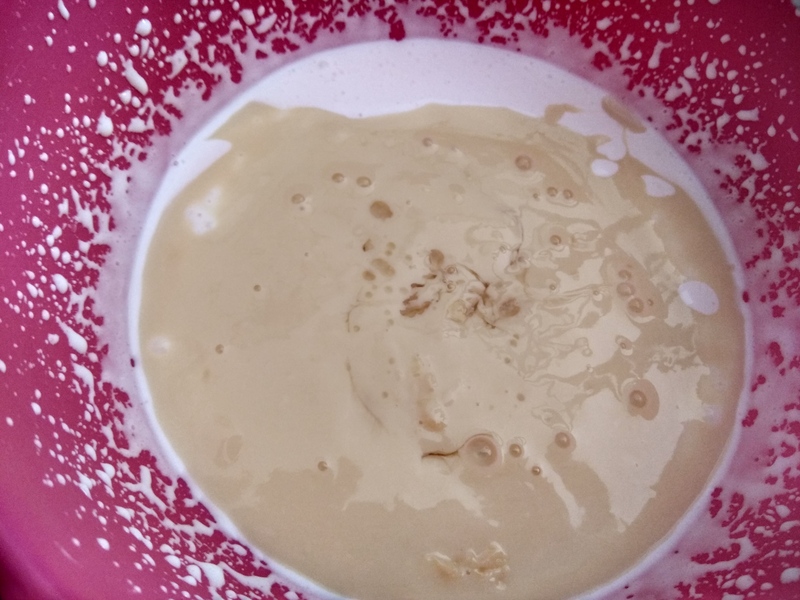 Whip once again with an electric beater to bring everything together. 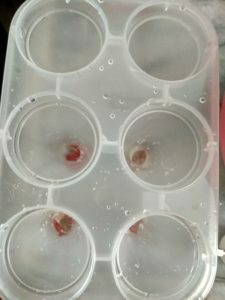 Take kulfi mould and add Rose petals from the syrup at the base of the mould. 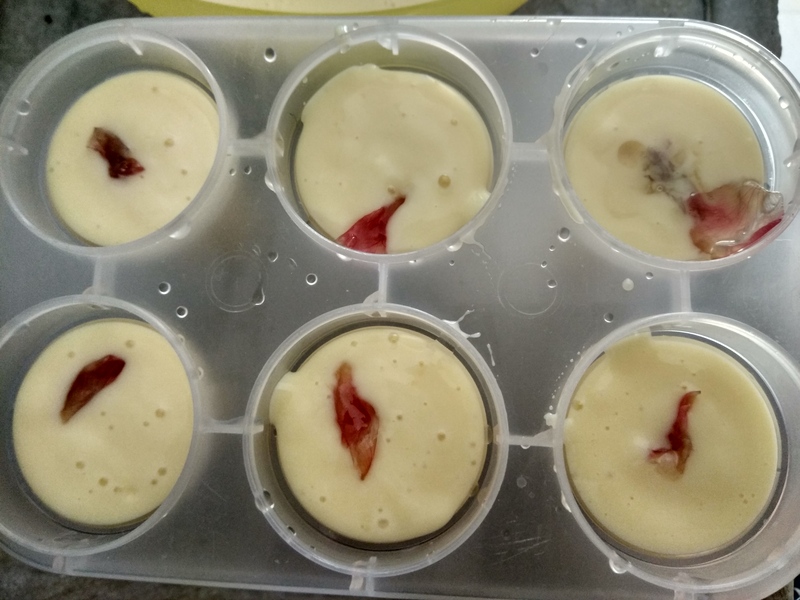 Pour the Rose custard kulfi into the mould and freeze till it sets; approx. 8-10hrs.